"Keep the vision in sight. Be an inspiration to all. And, when trouble shooting, which I must do more than I would like, my favorite saying, “It ain’t over ‘til the fat lady sings. And, I’m tone deaf.”"
Susanne is Founding and Managing Director, and COO of two established companies. Bob Evans Designs, Inc. is the corporate entity behind and operates under the trademark “Force Fin,” which designs, develops, manufactures and distributes the World’s Finest Fins for swimming, snorkeling, and SCUBA diving. Force Fins are also used by Special Forces around the world. 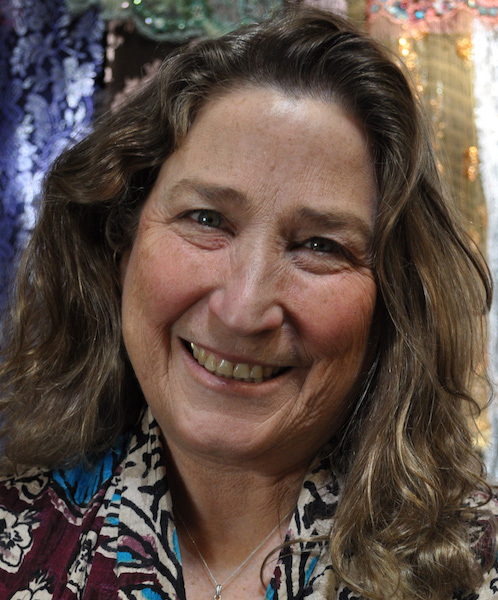 Her other business is Fine Fabrics of Santa Barbara - Santa Barbara’s only fashion fabric store. Along with FineFabrics.com, she specializes in procuring Fashion’s Finest Ingredients - fashion forward products that are not generally available to the public.